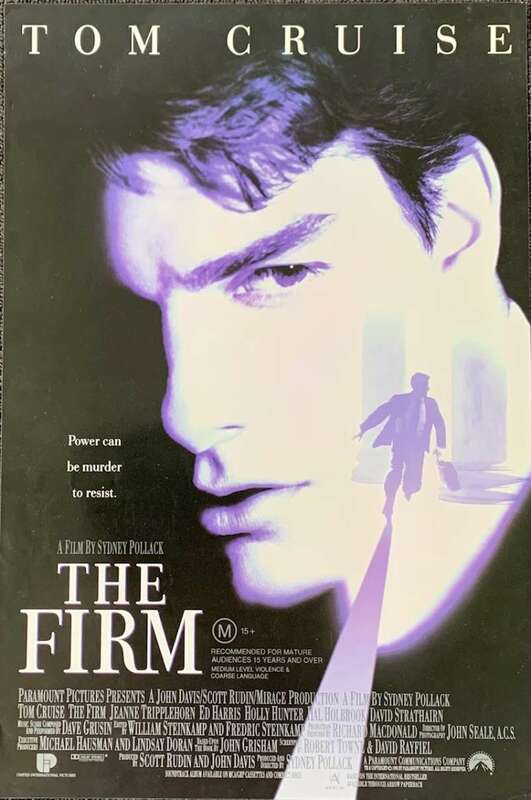 The Firm is a 1993 American legal thriller film directed by Sydney Pollack and starring Tom Cruise, Jeanne Tripplehorn, Gene Hackman, Ed Harris, Holly Hunter, Hal Holbrook and David Strathairn. The film is based on the 1991 novel The Firm by author John Grisham. The Firm was one of two films released in 1993 that were adapted from a Grisham novel, the other being The Pelican Brief. Gene Hackman's name did not appear on the film's release poster. 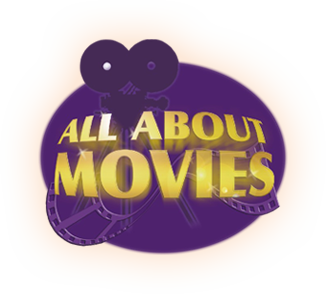 Hackman joined the film late, when it was already well into production, because the producers had originally wanted to change the gender of the character and cast Meryl Streep, until author John Grisham objected and Hackman was eventually cast. Tom Cruise's deal with Paramount already stated that only his name could appear above the title. Hackman also wanted his name to appear above the credits, but when this was refused he asked for his name to be removed completely from the poster.Hackman's name does appear in the end credits. The film earned two Academy Award nominations including Best Supporting Actress for Holly Hunter. Edge Wear / Stains: None, note glare appears on the edges from photography - no actual edge wear exist.